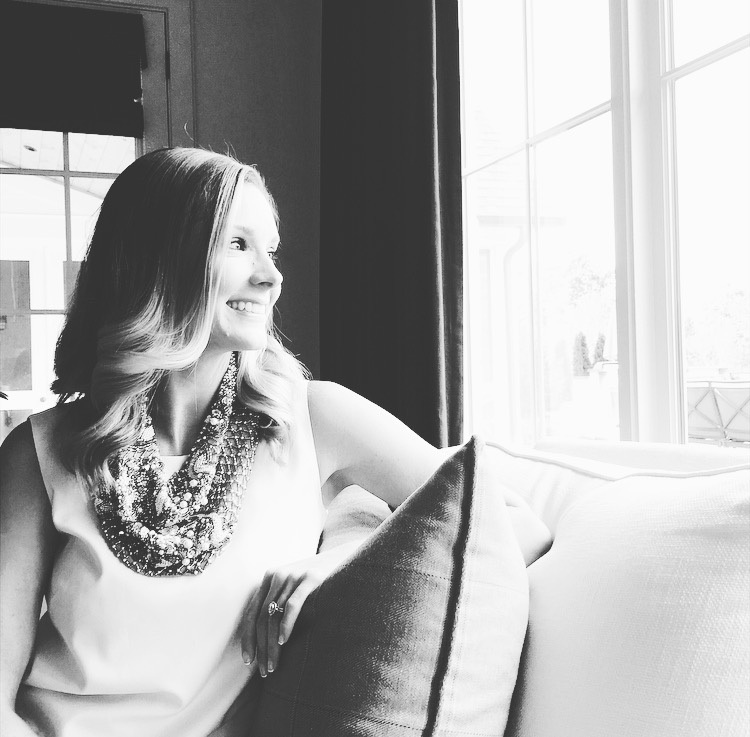 Michelle Mentzer Interiors is a full-service interior design firm based in Milton, Georgia. Michelle creates spaces that reflect her clients lifestyle by incorporating style and functionality in a timeless design. After graduating with a Bachelor of Fine Arts from The Art Institute of Atlanta in 2006, she went to work for Robert Brown Interior Design which she worked on projects throughout the southeast. With over 10 years in the design industry, Michelle has completed projects including residences, clubhouses, and model homes.